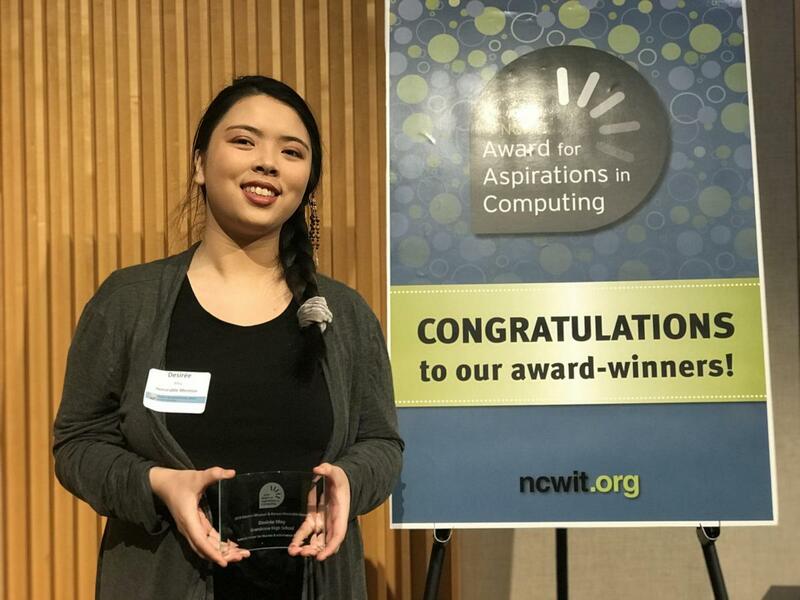 She is one of the 2019 Honorable Mention recipients of the National Center for Women & Information Technology (NCWIT) Award for Aspirations in Computing from the Western Missouri and Kansas chapter. 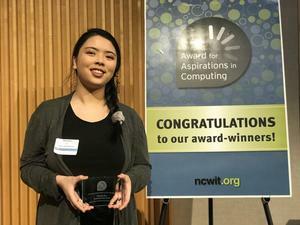 As a regional winner, Moy will be recognized for her accomplishments and aspirations in computing and technology at an award ceremony and reception at Kauffman Conference Center. on February 8. 2019.